From a member of NYC's first family of tour guides (dude, it's their family business!) comes a unique experience for goombahs and molls of all kinds. 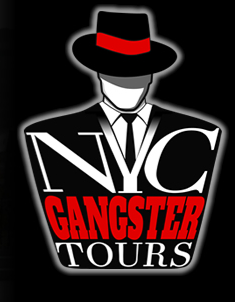 NYC Gangster Tours regularly leads walking jaunts through the city, showing you the sites of the city's storied organized-crime history. 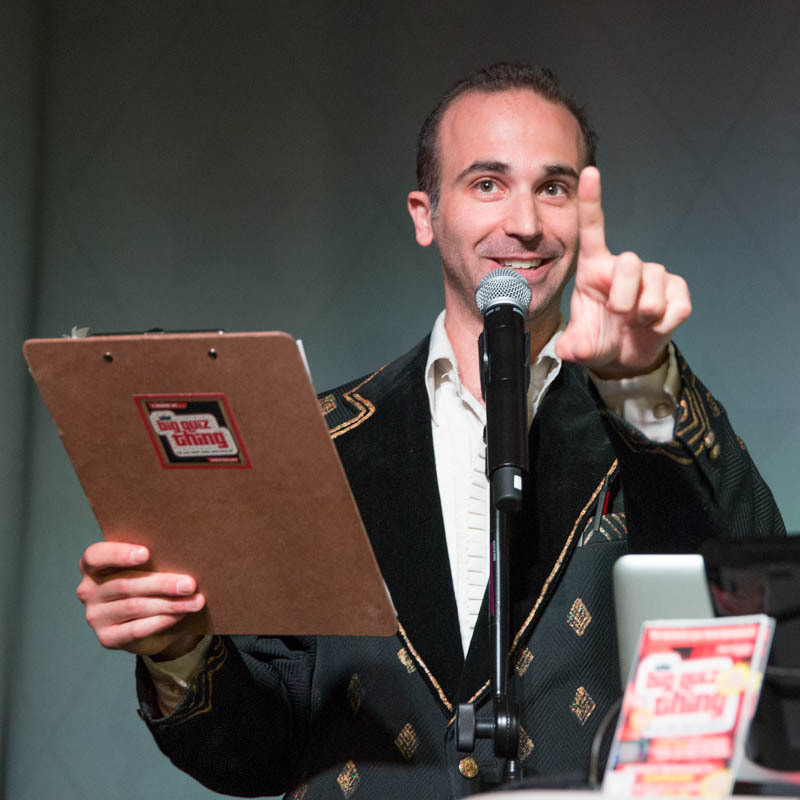 Choose from the "Little Italy & Chinatown Gangsters Walking Tour," "The Rise and Fall of The American Mafia," and—yes!—"Jewish Gangsters of the Lower East Side" (or hey, arrange a private tour). To quote these friends of ours, "We show you where they lived, where they ate, where they drank, where they got paid, where they whacked and got whacked. How do we get away with it? Don’t ask questions; just enjoy the tour." And, naturally, "We’re gonna give you a tour that you cannot refuse."